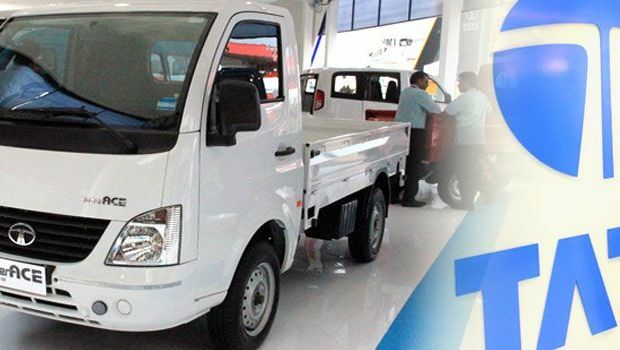 Tata Motors Distribution Indonesia (TMDI) as the agent brand holder (APM) show seriousness in the target community of young entrepreneurs of small and medium enterprises with Tata Super Ace 1400cc and Tata Ace diesel EX2 700cc diesel. "The number of SMEs in Indonesia is enormous, more than 50 million SMEs active in Indonesia in various fields of business. Two years later this culinary business car trend, so we look at the suitability of the close between trends and our products," said Director of Marketing and Distribution TMDI, Pankaj Jain. Gaikindo event to coincide with Indonesia International Auto Show (GIIAS) which falls on 20 to 30 August 2015, Tata Motors utilize these performances to introduce two food truck. "Various businesses and the presence of industrial food truck, one of the obstacles faced is how to make this an efficient business in the investment sector, and of course fuel efficient," he said. For Tata Ace EX2 700cc diesel priced at Rp75 million and Tata Super Ace 1400cc diesel worth Rp113 million on the road in Jakarta. "To increase the body of the added cost of Rp20-25 million. The fee will go well in future installments if purchased on credit," he said.